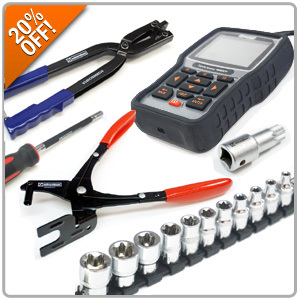 Now you can take 20% OFF when you use promo code TOOL20 at Step #5 during Checkout! From now through January 4th, you can save 15% OFF all Turner Motorsport Products using promo code TURN15 at Step #5 during Checkout! Click HERE for Turner Motorsport Products! 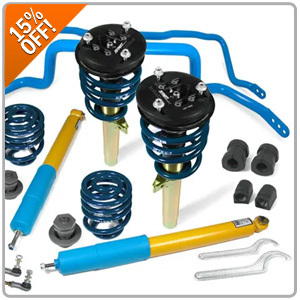 15% OFF All Turner Motorsports Products ends today at 11:59pm PST! Last chance to take advantage of savings!